Marco Polo is a 60 minute scripted adventure television series, which kicked off on December 12, 2014, on Netflix and is broadcast every Friday at . The show is currently in its 2nd season. Netflix opted not to pick up Marco Polo for Season 3. Marco Polo officially canceled on Netflix. Sign up to track down your favorite TV shows. 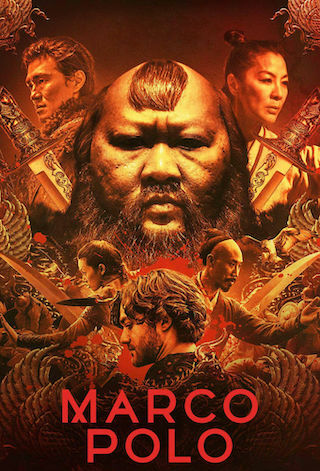 In a world replete with greed, betrayal, sexual intrigue and rivalry, Marco Polo is based on the famed explorer's adventures in Kublai Khan's court in 13th century China.